50 Words or Less Reviews, Vol II: Five Foundations, Fast. I thought I'd give a quite rundown of some of the foundations that I've used in the past three years. It gives me no joy what so ever to write reviews of foundations because frankly, they are not very exciting nor are they interesting to photograph. 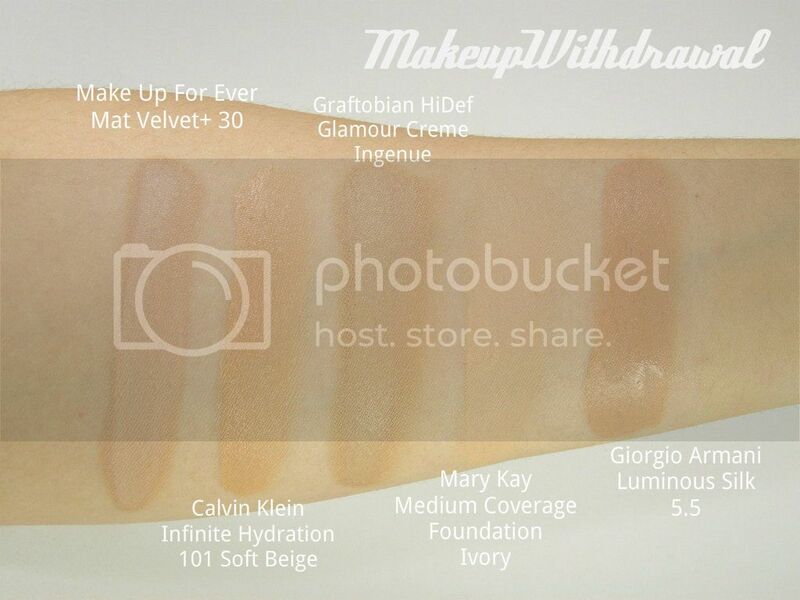 These foundations run the whole gamut as far as prices go, from the $59 Giorgio Armani to the $13 Graftobian foundation. 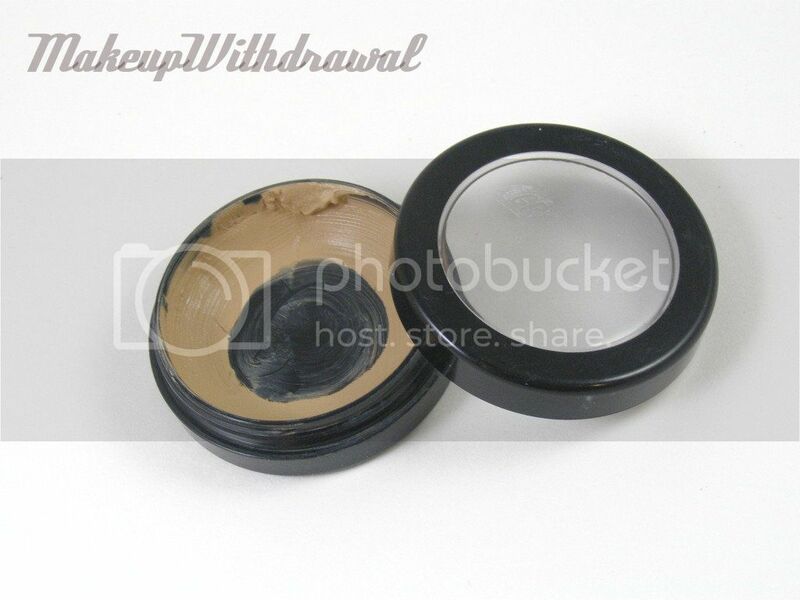 I bought the wrong shade, should have bought #35 instead of #30 (too beige) Medium coverage, fantastic for oily skin but alas, photographs absolutely horribly. With flash photography, I look like I have chalk rubbed all over my face. Used this during the winter months, great for those dry cheeks that I get. 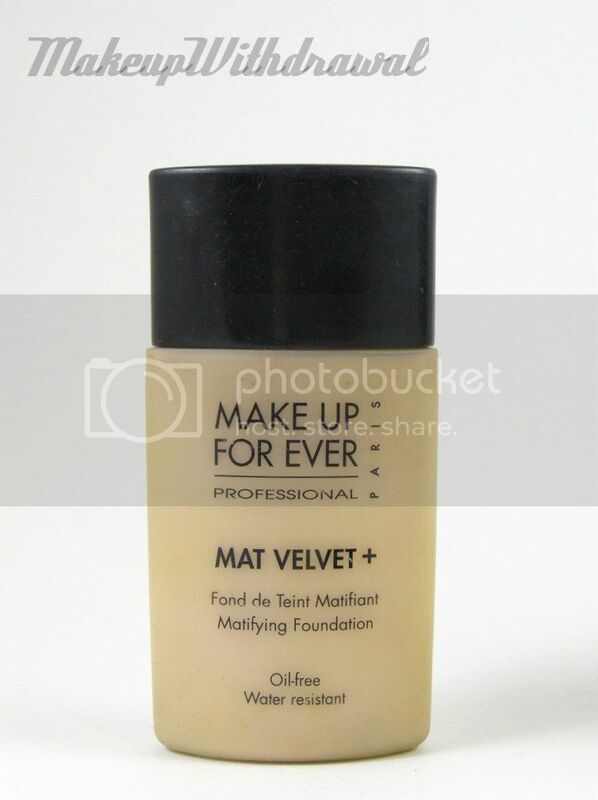 However, very sheer (less coverage than a lot of tinted moisturizers) which is why you never saw any FOTDs with this on. 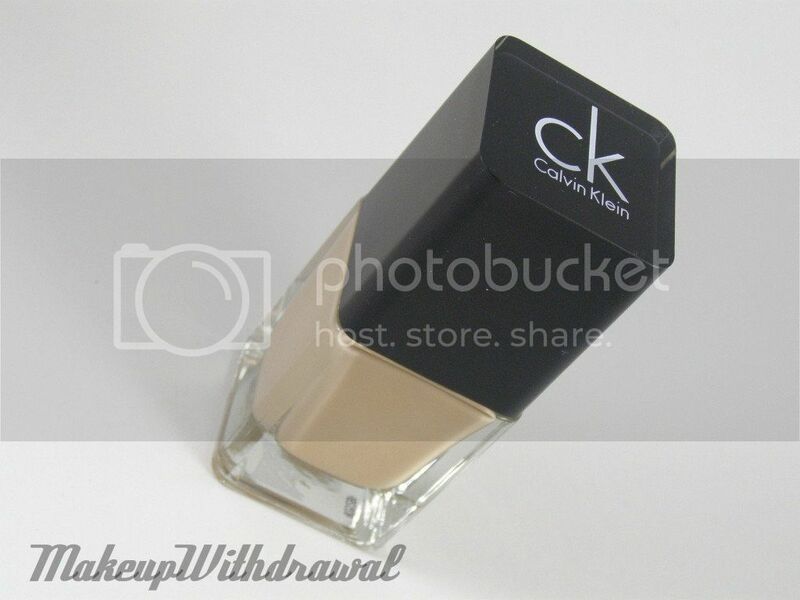 Used #101 Soft Beige, pretty good match, loved the packaging. This is a theatrical, professional product but I do love it a lot. Fantastically dense, it took me over a 100 uses to use up the amount you see. High coverage but alas, dreadfully oily. Not good for oily skin, at all. Photographs beautifully. 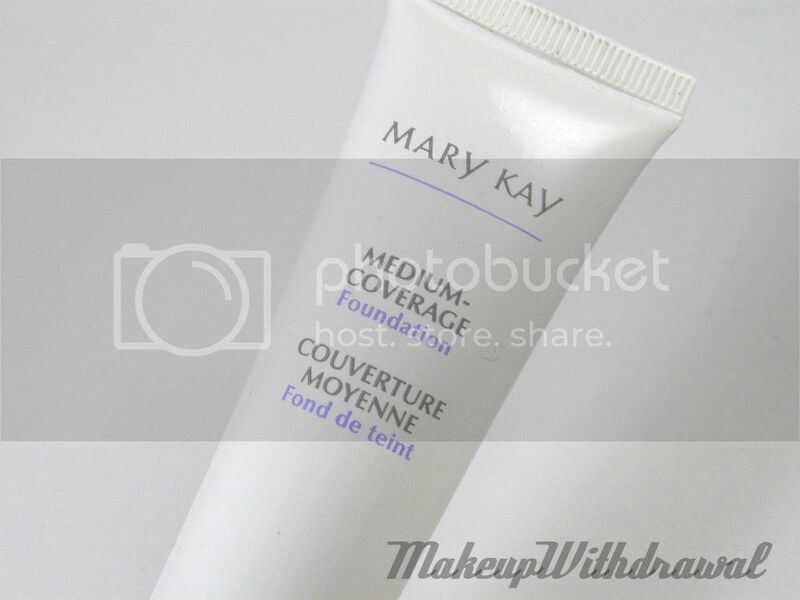 Wonderful foundation, at a great price. Photographs well, covers well, wears well. I would recommend this to others (though it broke me out, my skin is very picky though) because it is a well made but affordable foundation. A truly wonderful foundation. My face looks and feels so great when I have this on, it is the perfect finish. Medium coverage, photographs really well. It blends so effortlessly, a wonderful consistency that practically melts into my skin in a gorgeous frosted glass bottle. Currently, I'm wearing Giorgio Armani Luminous Silk mixed with Make Up For Ever HD (which I didn't review here, but is my staple go-to foundation). Reason being because my bottle of GA LS is too dark for me (the SA at Nordstrom at the Mall of America was not very good at her job and I didn't notice how bad of a shade match it was until I flew back to Philadelphia) and so I mix it with the MUFE HD which becomes a tad too light for me in the summer. The combination is fantastic! 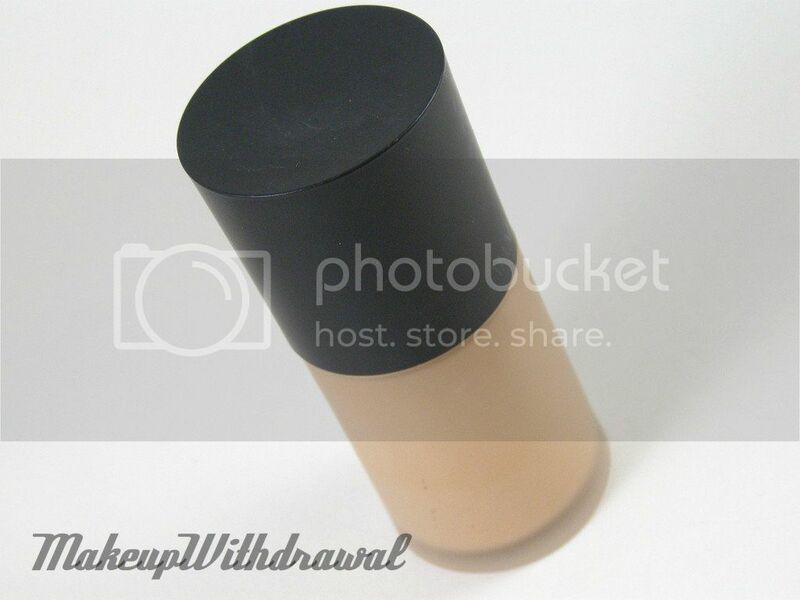 The only down side is the price- that ends up being over 100 dollars for two ounces of foundation. 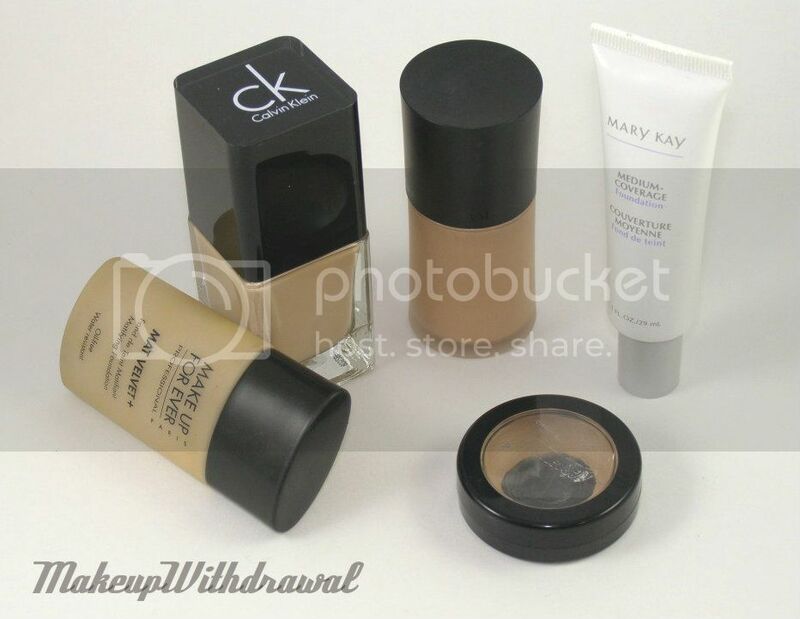 Isn't it crazy how all of the above foundations are the same in size (± .01oz, with the exception of the cream Graftobian in the tub, which is 0.5oz) but vary so much in price. What foundations have you tried lately? Love it, hate it? Have you tried any that I reviewed?